In this puzzle we have to get each customers data in a single row. In the period a customer will either have host value of blank, actual host name or unassigned. We also have to find the when the customer started with us and when was last time he contacted us, who was his/her contact. Please check out the sample input values and sample expected output below. 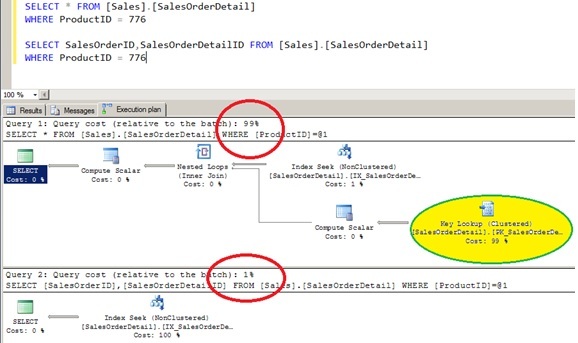 Can you do that in a single select query ?